Check out all of our offerings here. 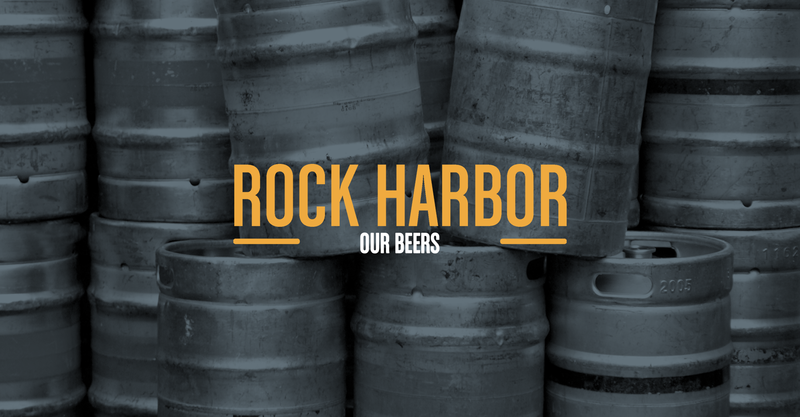 Check back regularly for seasonal beers that rotate into our list. 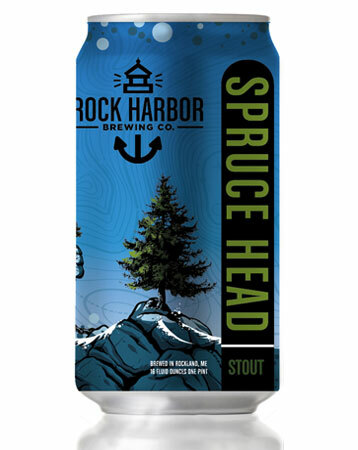 This easy-drinking stout has obvious chocolate and coffee undertones without being overwhelming. It pairs well with a burger or can be enjoyed by itself. At 4.5% ABV it’s easy to drink more than one. An IPA with warm Summer days in mind. 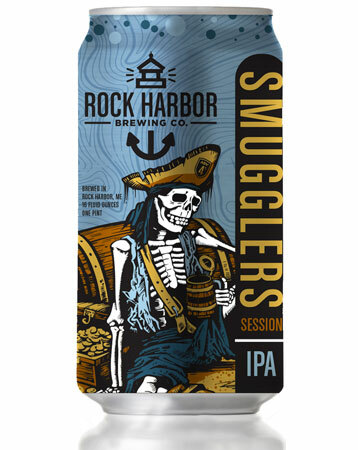 Brewed with Citra & Mosaic hops, this brew gives you all of the hops flavor in a crushable IPA. 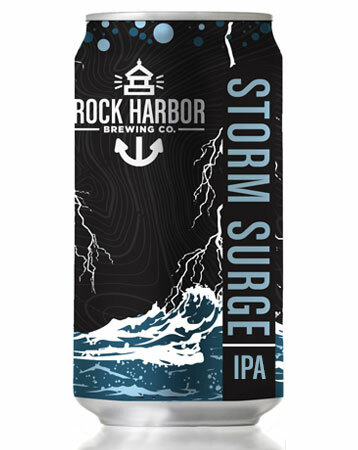 A west-coast style IPA, Storm Surge is made with cascade hops, making it a very easy beer for the IPA drinker. This is one of Dan’s personal favorites. 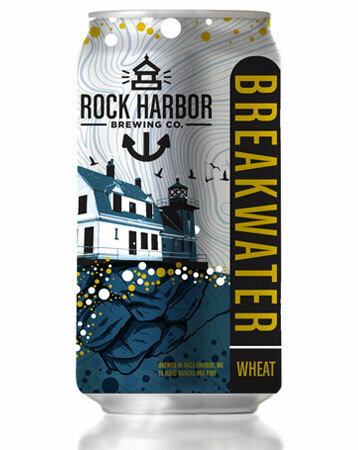 Light Malt and hop characteristics make this a great intro to craft beer. A favorite at the pub amongst light beer drinkers. Also loved by those who drink common lagers, ales and pilsners. 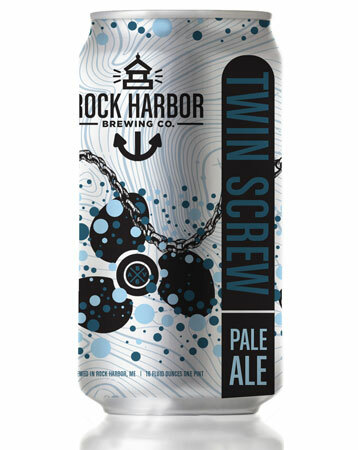 A great beer for those looking to try craft beer for the first time. 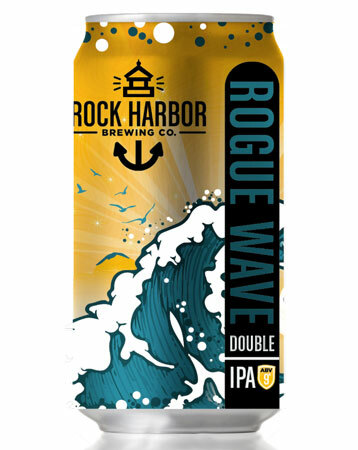 Designed to be a seasonal beer, this was soon a staple on tap at RH. 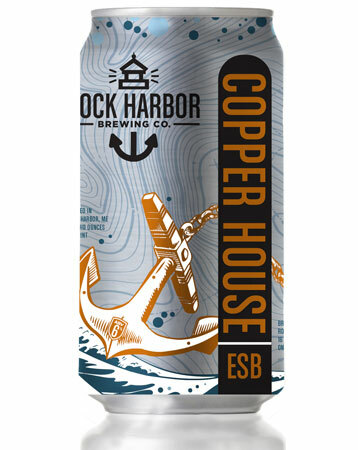 Brewed with Corriander and Orange peel, this brew is super light and slightly fruit-forward, making it a great summer sipper. Our flagship beer, this is the first beer that Dan perfected. It quickly became a favorite for it’s roasted malt notes and middle-of-the-road, balanced flavor. Easy transition from Red Ales, Brown ales and some darker lagers. Quickly becoming a customer favorite, this beer is 9% and is twice hopped. An intense, flavorful beer, this is a fantastic IPA which contributed to our win at the “Down the Chute” tasting event (Winter 2015).